Pretty weird things were happening here. The suspect was grappling with an officer and we can see another officer just walking around them instead of immediately helping his colleague. 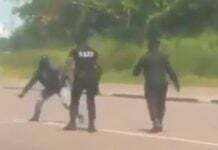 The interesting part that we can see at the end that the officer on the ground know some grappling because he caught suspect in the crucifix position. 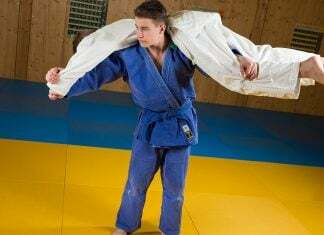 If you don’t train grappling CONSISTENTLY this what can happen unfortunately! 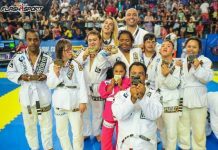 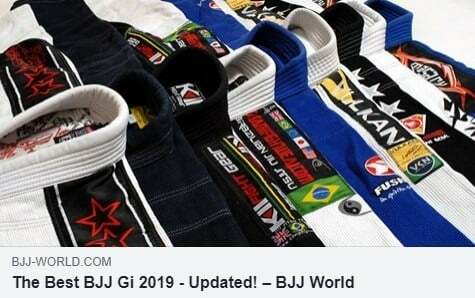 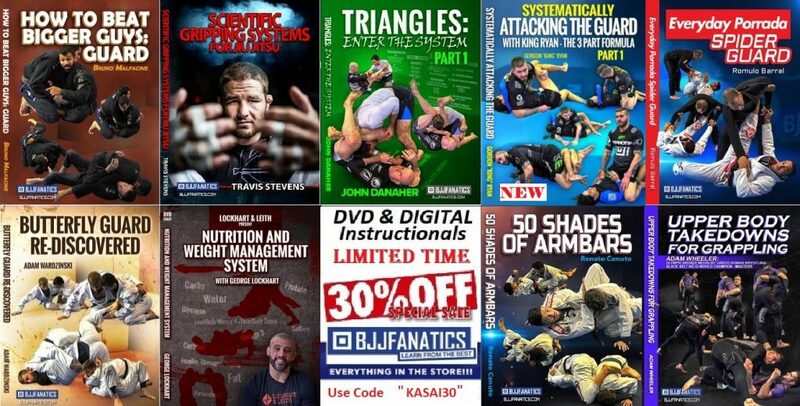 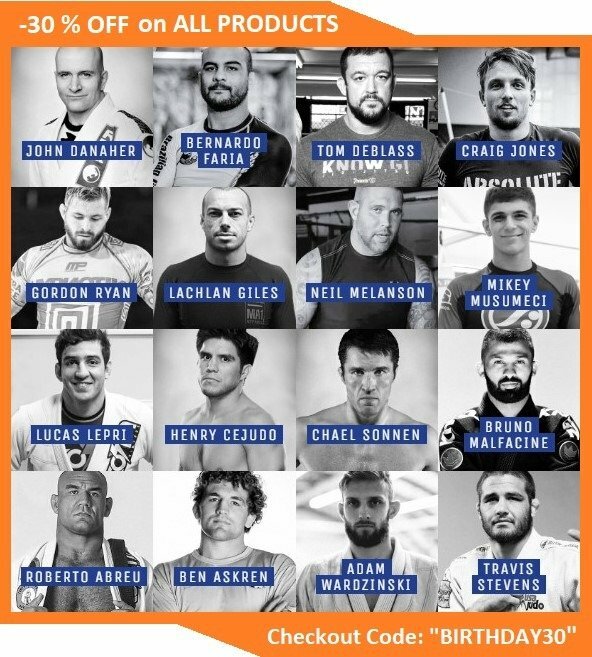 Next articleBJJ Black Friday SALE 2019 – The Ultimate BJJ Shopping Guide!